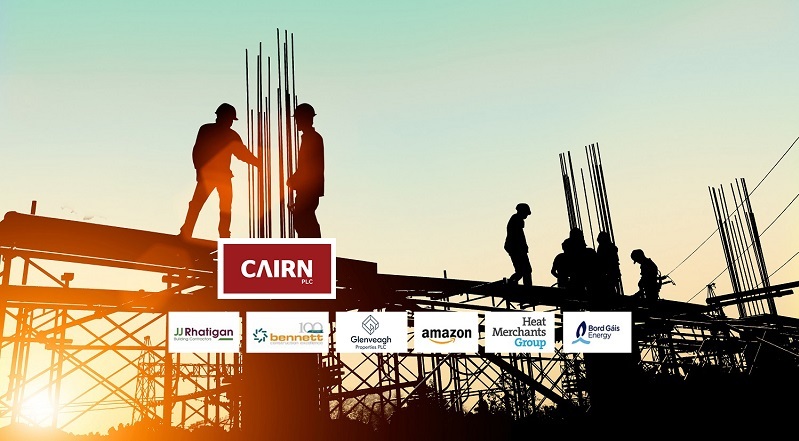 Time for the Construction Jobs Expo exhibitor list… We’re getting ready for Construction Jobs Expo at Croke Park’s Hogan Suite from 10 am to 4 pm on Saturday. There’ll be a slew of companies recruiting at the event. In addition, we have a range of free seminars on the Agenda Stage. Engineers, Quantity Surveyors, Project Managers, Foremen and much more – here’s the exhibitor list for Jobs Expo Galway.